I Am Frankie Behind The Android Part 3! Catch I Am Frankie weekdays at 6:30pm E/P on YTV! The Zone Get on the Dance Floor! The Zone Robot Rock Out! Downloading the YTVGO app will give you the power to watch your favourite shows like Rise of the Teenage Mutant Ninja Turtles on your tablet and mobile device! 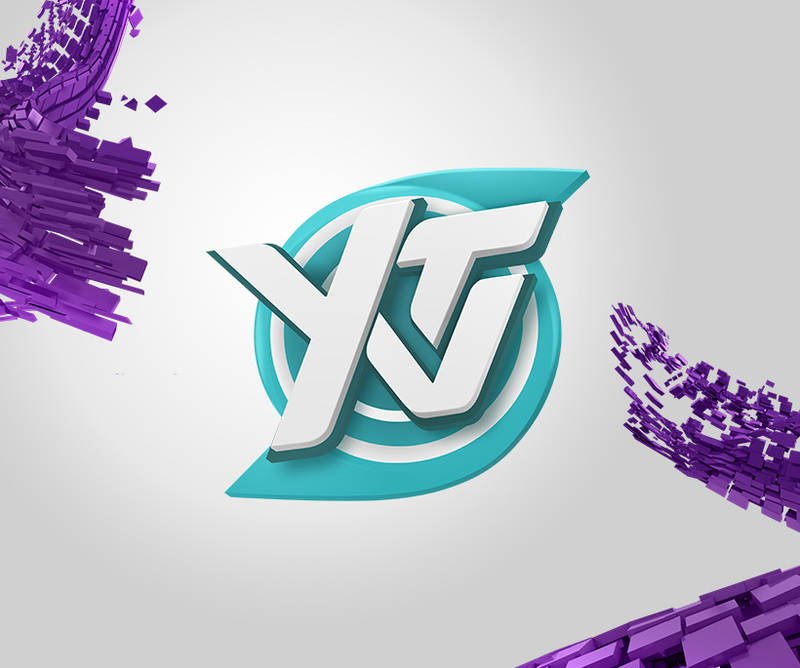 FREE with your YTV subscription, YTVGO is home to our best shows Live or On Demand! Ask your parents for permission first.